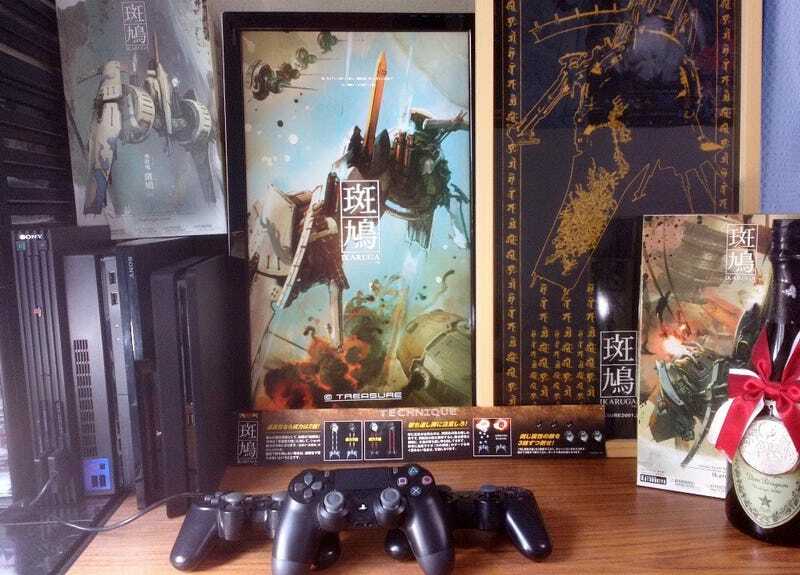 Ikaruga is coming to the PS4! Ikaruga is coming to the PS4! Treasure has announced it’s developing a PlayStation 4 version. The release date will be announced soon. No word if it’s getting an international release.